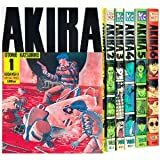 “AKIRA” is a Japanese manga series written and illustrated by Katsuhiro Otomo. 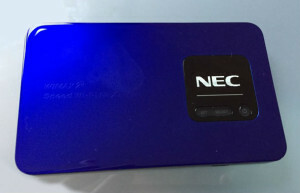 It is a cyberpunk genre which set in a post-apocalyptic Neo-Tokyo. It had been very successful in various countries of the world with psychic battle and dense depiction. Main character Kaneda is a leader of motorcycle gang (bōsōzoku). 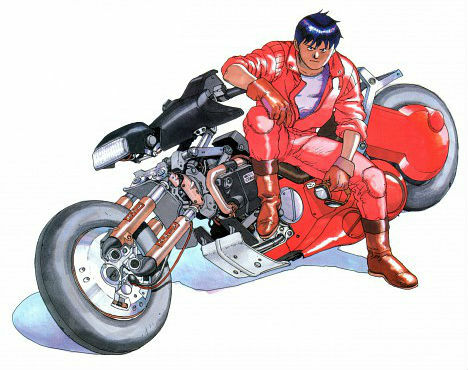 His friend, Tetsuo has felt inferiority complex about Kaneda and leading him. One day, Tetsuo is seriously injured in a traffic accident, and wake up to the psychic power. Furthermore, anti-government terrorists, the secret government army and the mysterious presence “AKIRA” also appeared, the story is getting more and more chaotic. Rakugo which has started from Edo period is a form of Japanese verbal entertainment. 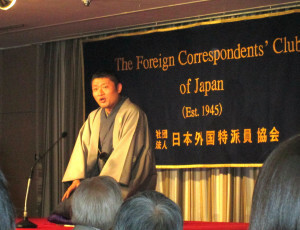 The lone storyteller (rakugoka) sits on stage, called Kōza. Using only a folding fan (sensu) and a small cloth (tenugui) as props, and without standing up from the seiza sitting position, the rakugoka depicts a long and complicated comical story. The story always involves the dialogue of two or more characters, the difference between the characters depicted only through change in pitch, tone, and a slight turn of the head. 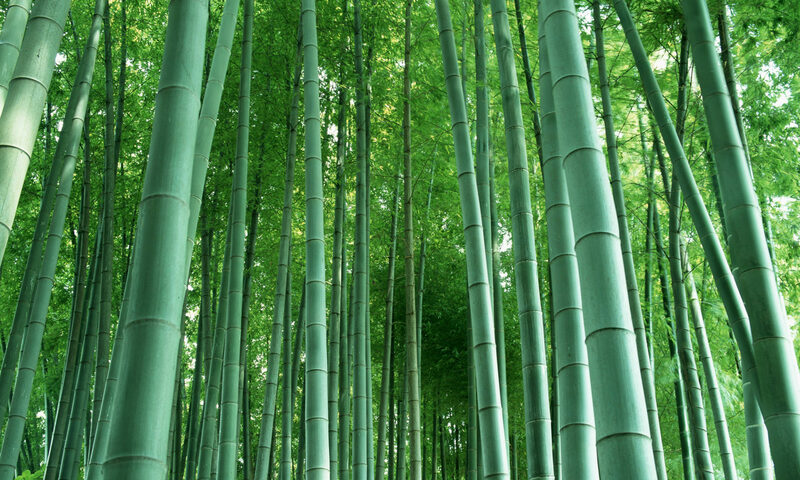 Oh yeah, I introduce a distinctive rakugoka, Shinoharu Tatekawa. Because he lived in the United States for a long time, he is good at speaking English. 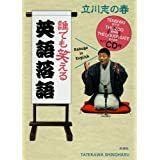 Now, He has challenged Rakugo performance in English. 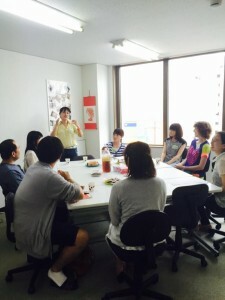 Many foreigners who heard his rakugo in English has begun to enjoy The Rakugo.